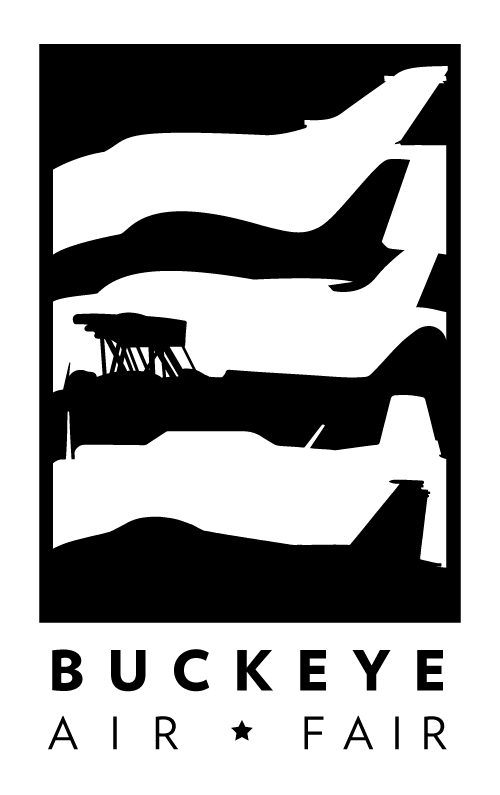 My high school’s eight-student Graphic Design 3 class did all of the design (and descriptions of airplanes for plaques!) for a local town’s annual 2013 Air Fair event, where pilots and collectors showed off their planes and talked to kids, and also held activities and food stands and other things and had free admission, which was nice. A group of four or five of the planners came in to talk with us about our designs every few weeks, and they told us that whoever made the logo they picked would see it plastered on all the signage, brochures, flyers, local news, etc., which would be a nice opportunity for us to have our work widely seen. I made the two logos above, hoping I’d have it in the bag. 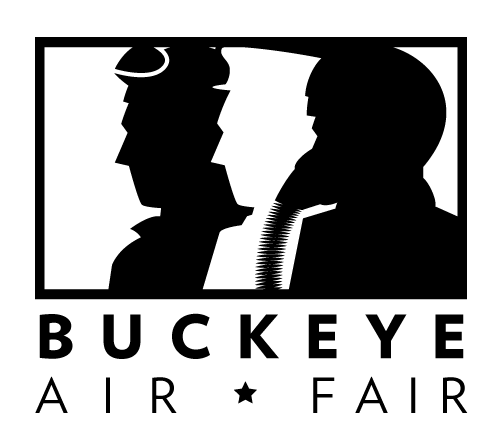 I didn’t; they ended up going with another student’s logo because it worked the town logo in there and would have that strong Buckeye association when people saw it. For a while I fantasized if there were any other fields of work I could see myself going into besides graphic design out of high school, but I figured it was too late to stop doing something I was already good at and that I’d just have to deal with it.